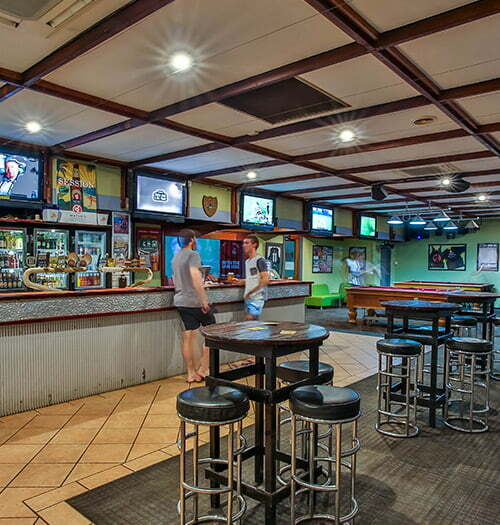 Hotel Kununurra caters for it all – from the best sporting seats in town to the ultimate party venue, or just a chilled out place to meet your mates. Check out whats on this week! Our menu and wine list is comprehensive with an accent on variety and quality. Room service is available for all evening meals. The place to be if you love your sport. With 6 TVs and a massive projector screen outside. 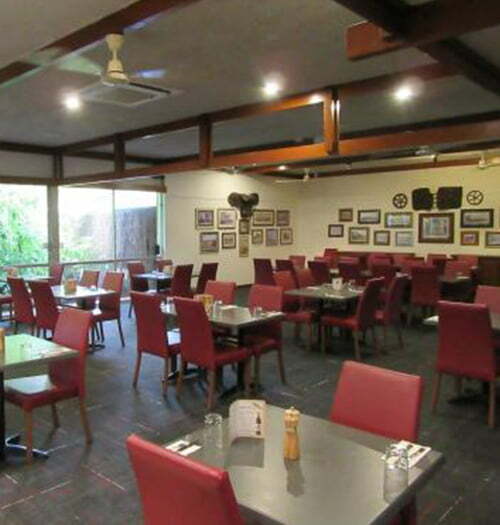 The pub is renowned for it’s nightly meal specials and selection of entertainment. 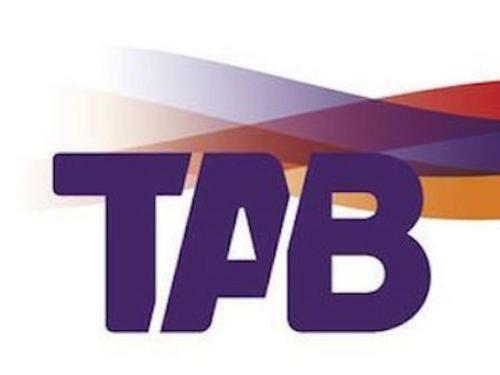 Tuesday: Along with trivia night – $15 meals deals which are a 150g steak or a beer battered fish or a chicken schnitzel along with a help yourself salad bar. Thursday: $25 Stonegrill special – 4 choices of meat with chips and salad, cooked on the hot stone right in front of you. Friday: $15 – 200g Rump Steak served chips and salad. Saturday: $20 – Chicken Parmi served with chips and salad. Place and bet and enjoy a cold beer. Opening and closing hours will vary in the wet season. – for a person under the age of 18 years to purchase, or attempt to purchase, liquor on regulated premises.